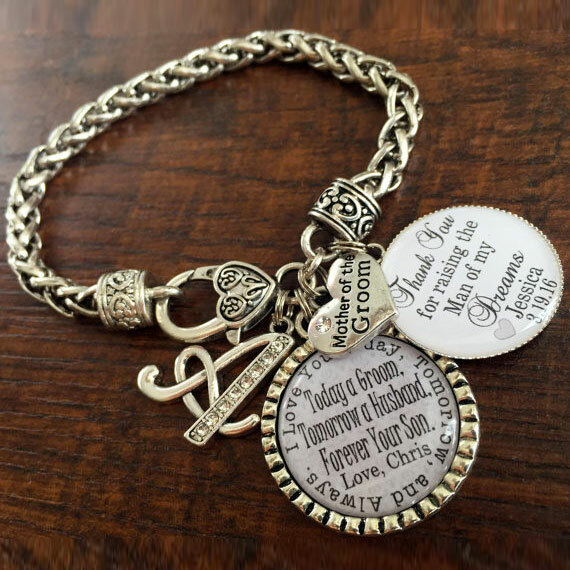 Personalized Name Bracelet with Charms. 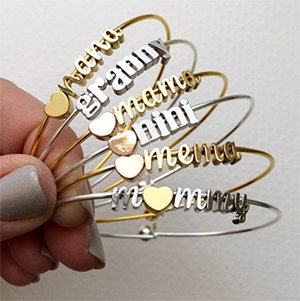 Price for six letters and charms. 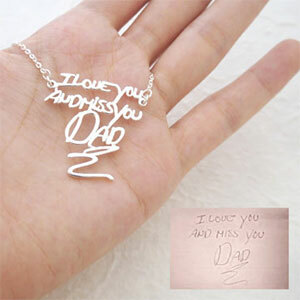 Custom Handwriting or Signature Necklace. Sterling Silver, 18K Gold Plated, or Rose Gold Plated. Choice of eleven lengths between 14″ and 24″. 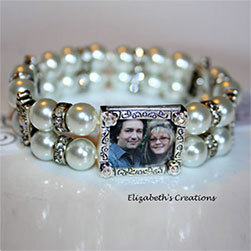 Custom Photo Frame Bracelet with Swarovski Pearls and Crystals Bracelet. Choice of 10 pearl colors. Styles with multiple frames available. 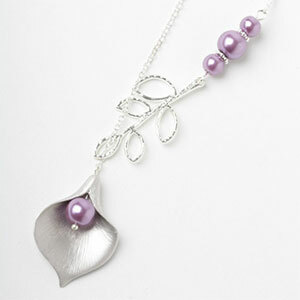 Elegant Silver and Purple Pearl Calla Lily Necklace. 17″-19″ chain, length customizable upon request. Organza gift pouch included. Big Crystal Oval Long Earring. 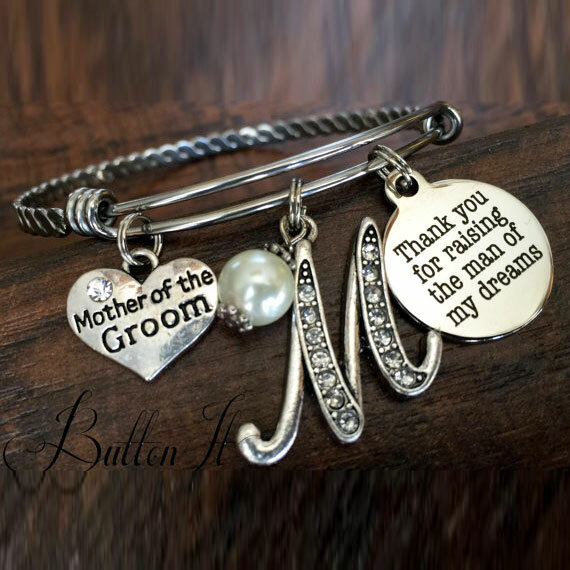 Bridesmaid Earring Gift. Bridal Earring. 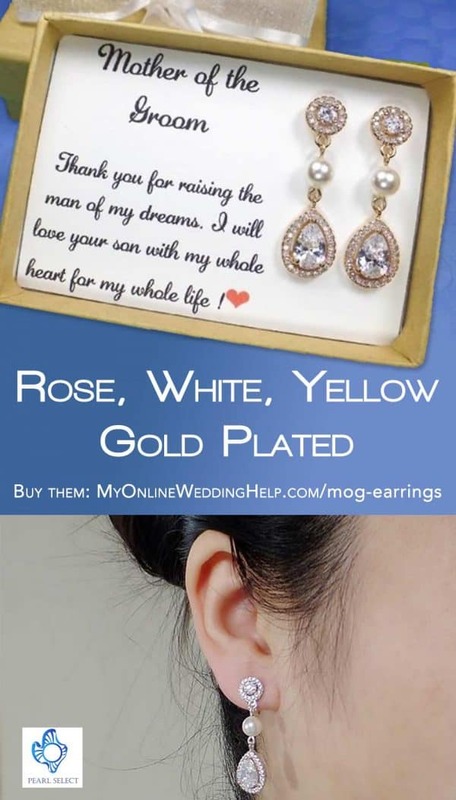 Mother Of Groom Earring. 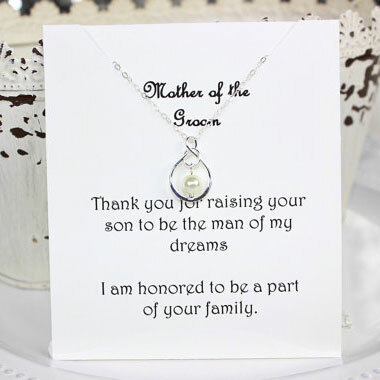 Mom of Bridal Earring. We are a participant in the Amazon Services LLC Associates Program, an affiliate advertising program designed to provide a means for us to earn fees by linking to Amazon.com and affiliated sites. We also participate in other similar affiliate programs.